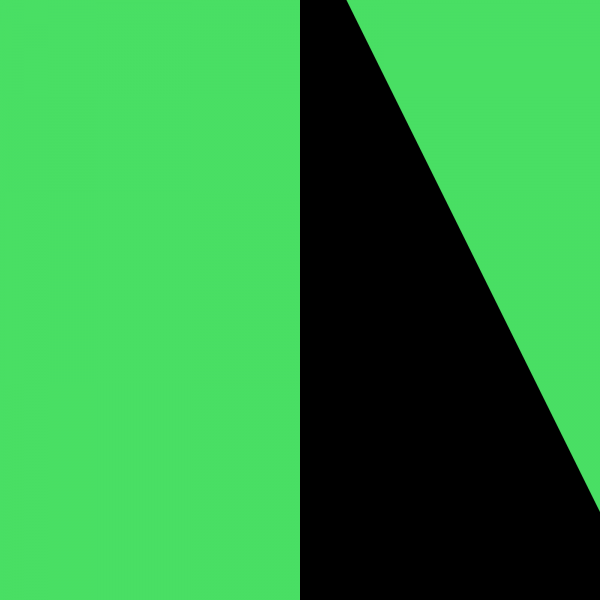 Spin, the acclaimed London design agency, unveiled a new visual identity for Ministry of Sound this week. 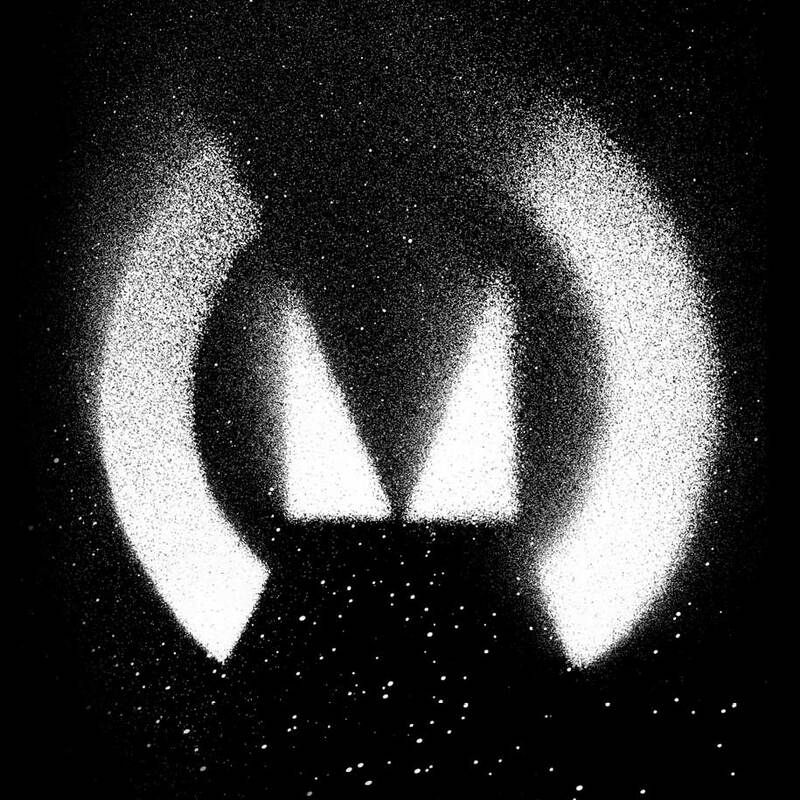 Established in the early 90s, MOS is a bastion of UK dance music. Starting out as a club night, the brand branched out to encompass a successful record label and a global events organisation. The company turns 25 years old this year. Ministry is a brand that conjures up nostalgic feelings for me. One of the first albums I remember buying as a teenager was ‘Trance Nation 2’. It wasn’t exactly a seminal album but it was certainly responsible in part for sparking a love of electronic music. Aside from the swooping synthesisers and lo-fi drum machines, it was the design of the packaging that attracted me to the double CD. It was bold and garish and certainly not something I thought my mum and dad could possibly comprehend. In the centre, amidst the fluoro green and Akzidenz Grotesk sat the distinctive Ministry of Sound logo — a cheeky rendition of the U.K. House of Commons logo. Dance music had an almost punk-like, ‘do-it-yourself’ aesthetic in the 90s. 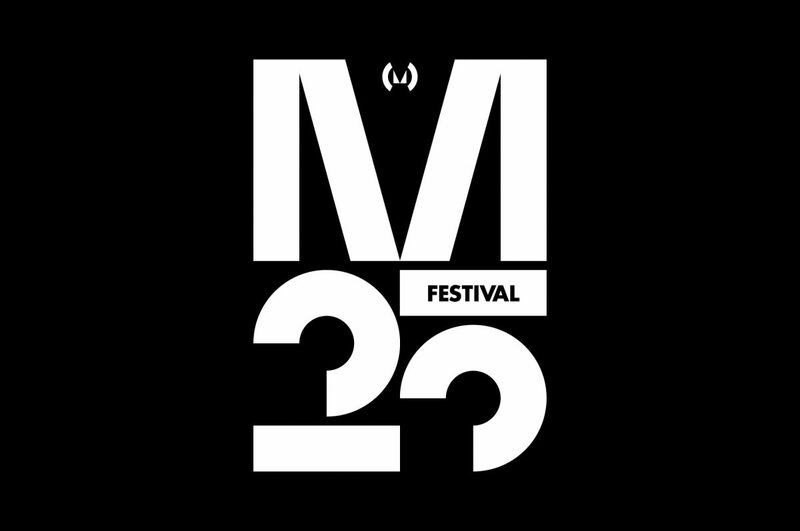 The smiley was infamously appropriated by the early rave scene, and the original MOS logo was very much in this style. By stealing a well known political icon and twisting it, Ministry of Sound instantly felt rebellious and anti-establishment. By buying into the Ministry brand, I felt like I was part of something subversive and underground. And that’s exactly what I wanted as a 15 year trying to establish an identity. 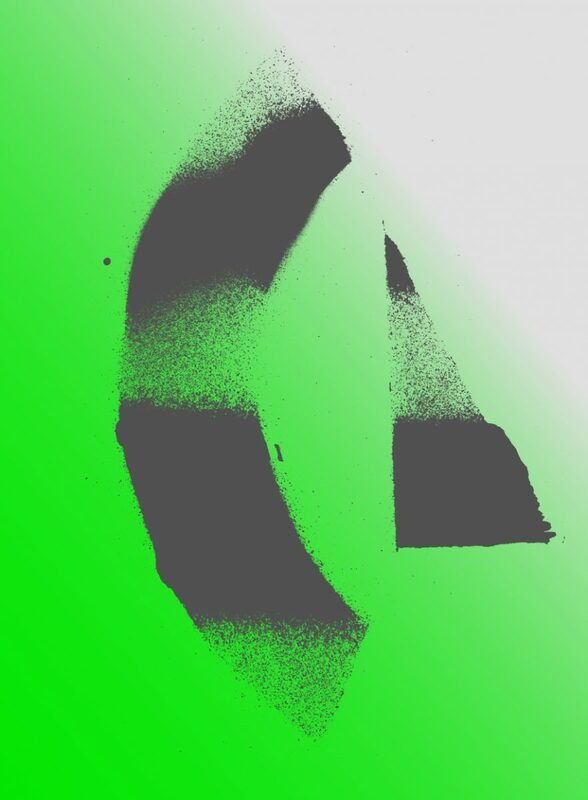 The reason why I love what Spin have done with the new logo is that they’ve managed to reinstate that anarchic quality that the original mark had for me when I was growing up. 25 years on, the original MOS logo no longer looked the part. It had dated about as well as the music on ‘Trance Nation’ and now looked naff and childish to a new generation. Spin wanted to create something that was “spiky and irreverent” and I think they’ve done just that. They have created a new symbol that is grown-up, but just a little. It’s a lot cooler than the original logo but it still feels rebellious and underground. I don’t normally like to review logos without seeing them in full application, as that’s the hardest bit to pull off. But I’m confident that Spin have got this sussed. The mark clearly works very well at large and small sizes and also provides ample inspiration for bold geometric graphic elements as shown on the ‘M25’ poster. I can’t wait to see what the new album covers will look like, maybe they’ll entice me to start listening to them again. 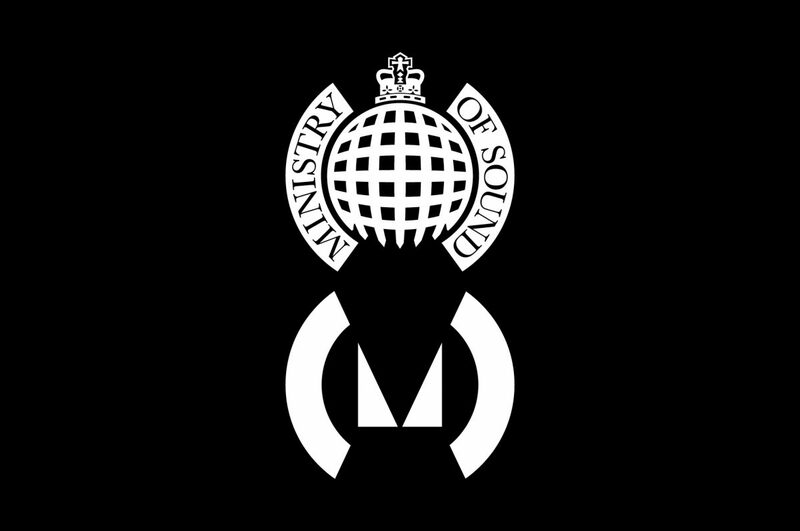 These are three icons of dance music that the new Ministry of Sound logo instantly reminded me of. I wonder whether any of these appeared on any of Spin’s moodboards?